We have just returned from 3-day (2 night) Lhasa Tour organized by ChinaTour.Net. The tour was very interesting, informative and very well organized. 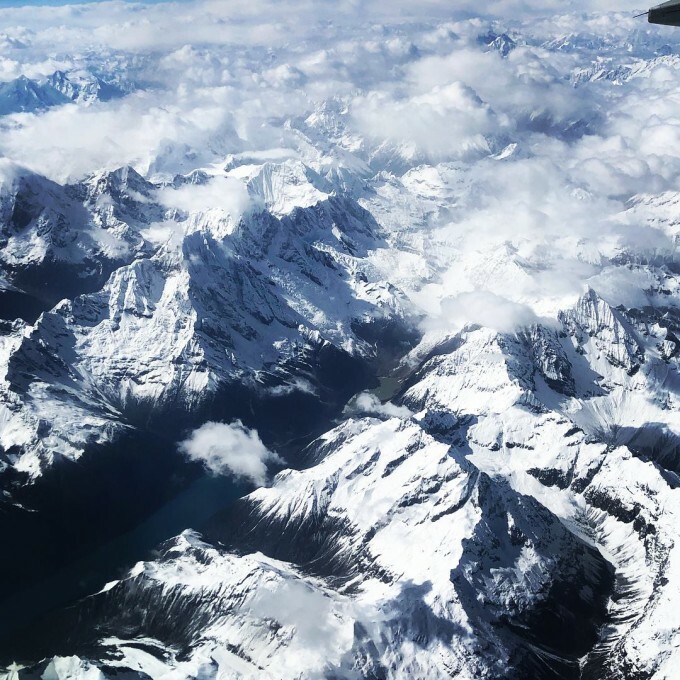 We met the guide at Chongqing airport who gave us the Tibet permit and helped us to check in to the flight to Lhasa - the guide was very organized, punctual and helpful. 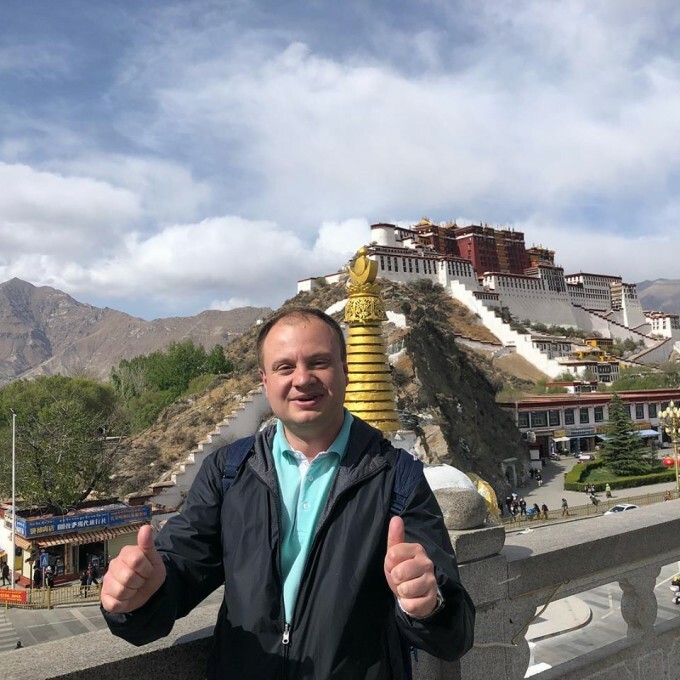 When we arrived at Lhasa airport, we were greeted by another guide who helped us to carry the luggage to the vehicle and accompanied us to the hotel in the center of Lhasa. 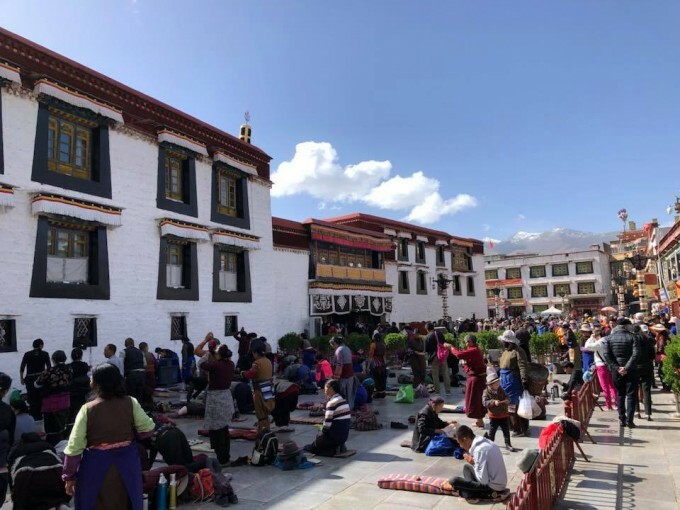 The booked hotel (Yak Hotel, 3 stars) was located perfectly (within short walking distance from Jokhang Temple), however, was not very comfortable (rather small and very dark room and scanty breakfast). 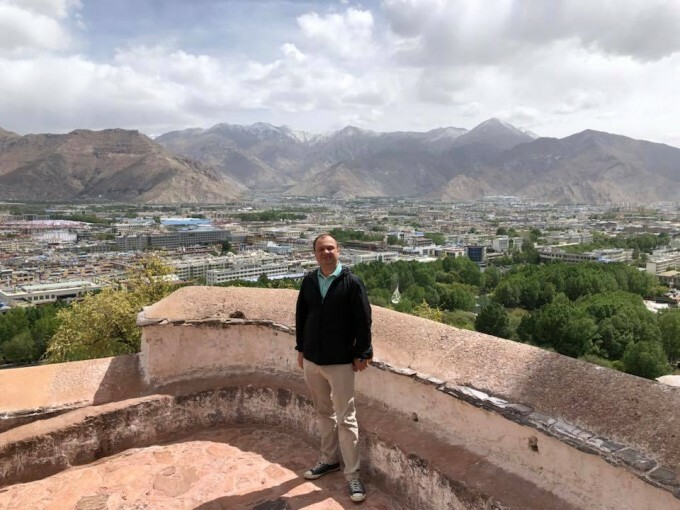 However, everything else was just perfect: the tour organization, the program, the guide and the included A La Carte dinners at Lhasa Kitchen restaurant. 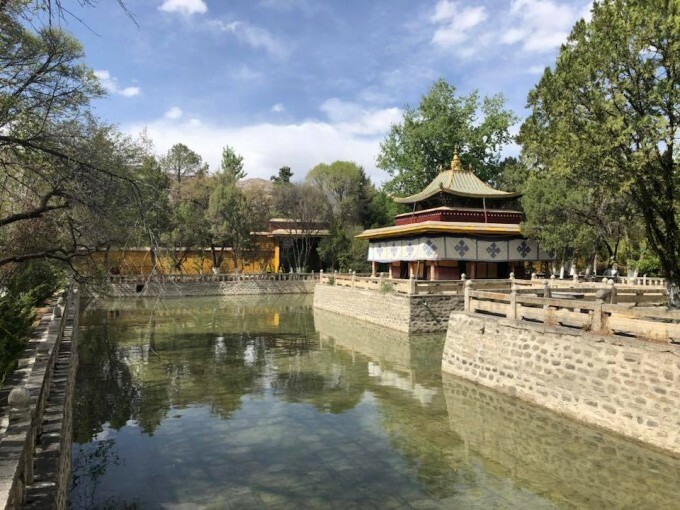 Lhasa is the city which is definitely worth visiting and probably one of the most beautiful cities in the world: tremendous views of snow-covered giant mountains from everywhere, astonishing historical monuments - particularly, The Potala Palace, unique atmosphere and sterile cleanliness. I felt very sad about leaving Tibet and dream of returning here for a longer journey (e.g. for the Mount Kailash Kora).